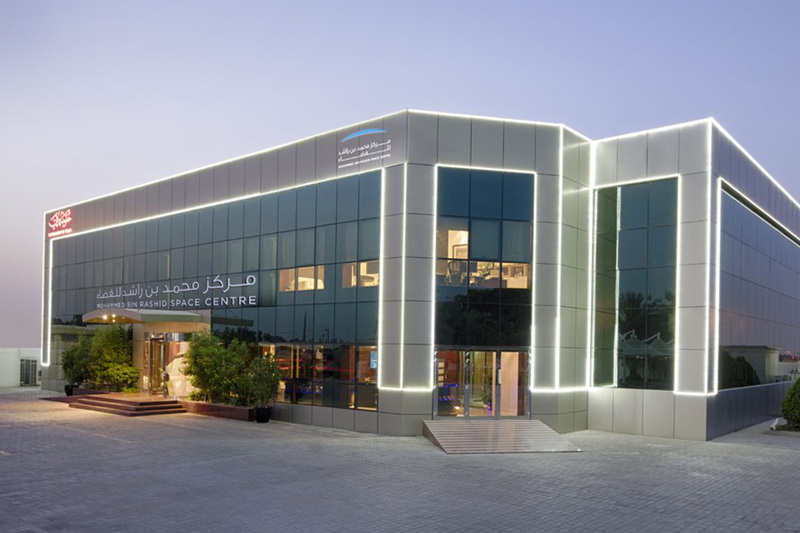 Earlier this year in June, the Mohammed bin Rashid Space Centre (MBRSC) in the United Arab Emirates (UAE) announced that nine candidates had qualified for the final evaluation phase of the country’s Astronaut Programme. This month, the UAE made another landmark announcement when it named its first astronauts who have been chosen to go on a mission to the International Space Station (ISS). 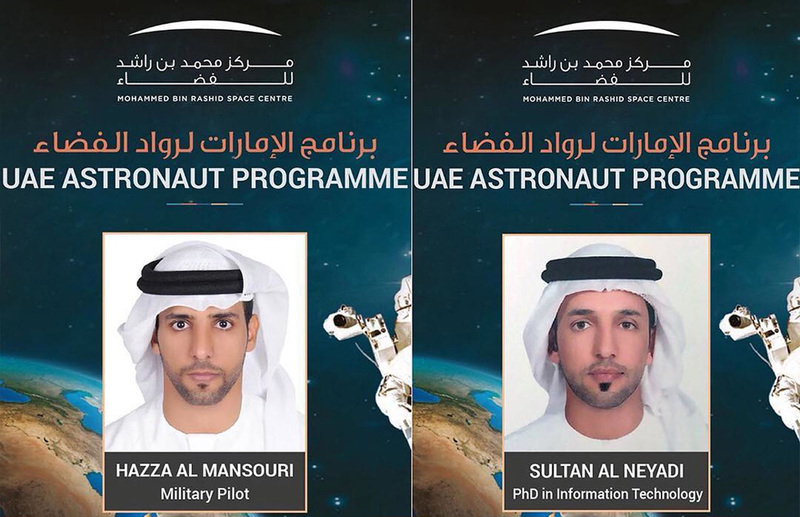 Abu Dhabi natives Hazza Al Mansouri, 34, and Sultan Al Nayadi, 37, were selected from over 4,022 Emiratis who applied for the UAE Astronaut Programme, after completing six phases of medical, psychological, advanced medical tests, a series of interviews – in cooperation with NASA – as well as advanced medical tests by Russian Space Agency, Roscosmos. Al Mansouri, a military fighter pilot with 14 years of military aviation experience, qualified two years ago to be an aeronautical pilot and now pilots an F-16B60 aircraft. Al Niyadi has a PhD in Data Leakage Prevention Technology and a master's degree in Information and Networks Security, both from Griffith University in Australia. One of the two chosen astronauts will be chosen to go into space next year in April 2019 – going on a 10-day mission to the ISS onboard the Russian spacecraft, Soyuz MS-12 – while the other will be on standby. According to an earlier report by CNN, over 230 people from 18 countries have visited the space station as of June 8, 2018. However, none so far have been from the Middle Eastern. The search for the country’s first astronauts began in December 2017, when the landmark programme was announced, and now in less than a year, the nation is celebrating a first-ever milestone. The programme, which was launched by Sheikh Mohammed Bin Rashid Al Maktoum, Vice President and Prime Minister of the UAE and Ruler of Dubai, and Sheikh Mohammed bin Zayed Al Nahyan, Crown Prince of Abu Dhabi, aims to train and prepare a team of Emiratis to be sent to space for various scientific missions. According to the New York Times, the UAE – aside from selecting its first-ever astronauts – also hopes to launch its first locally made satellite, KhalifaSat, in October from Japan, launch a probe to Mars in 2020, and colonize Mars by 2117, with a fully functioning city of 600,000.